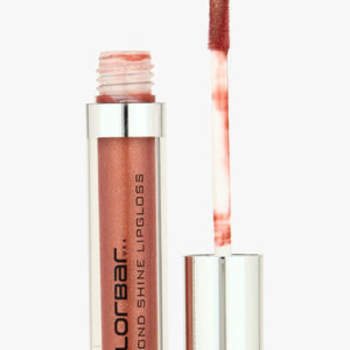 Bridal Lipstick 2017: It’s Not Only Your Lips That Speak! 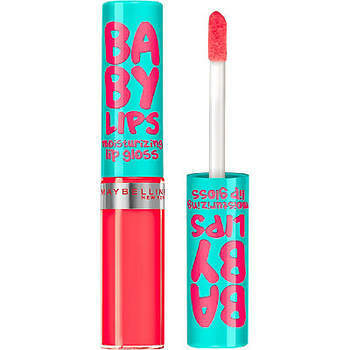 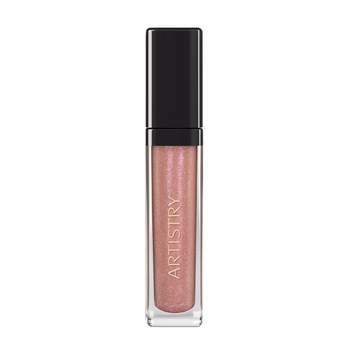 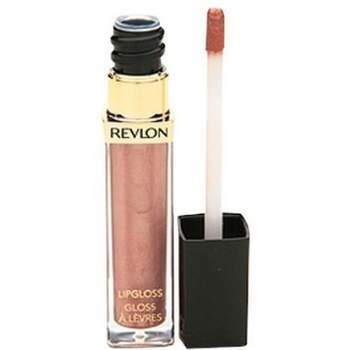 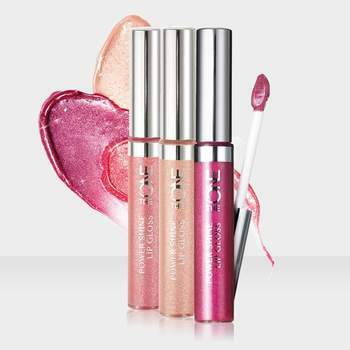 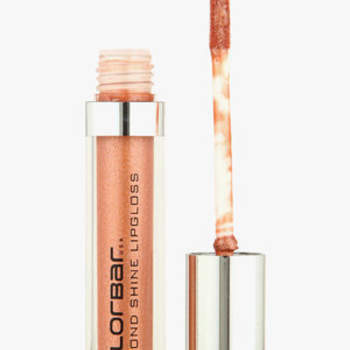 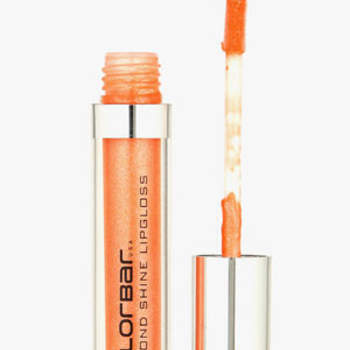 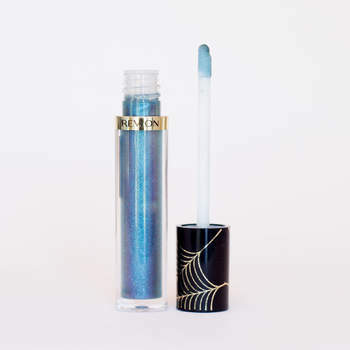 Just like how you would shine on your Wedding day, your lips must shine too! 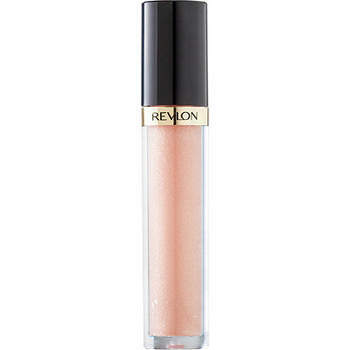 When it comes to the beauty of the Bride, make-up is the foremost important thing. 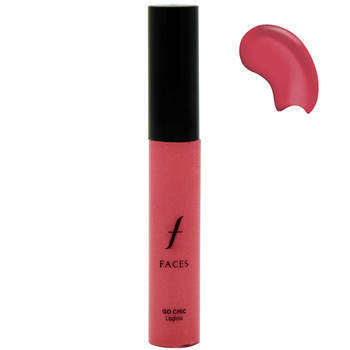 The main area to focus up on the most is the color of the lips. 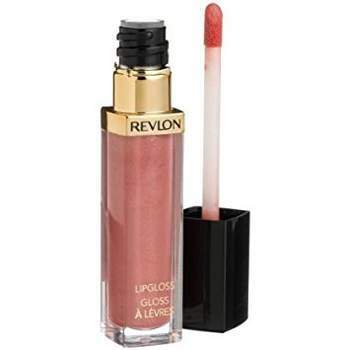 People generally look at the other person’s lips when they are talking to them. 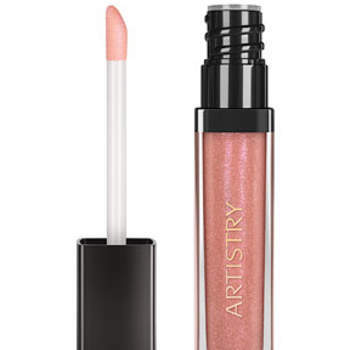 If the lip shade is really abstract, then the other would feel awkward talking to you. 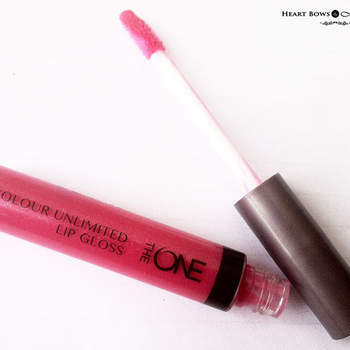 The beauty comes out in a better way if it is a Lip-Gloss! 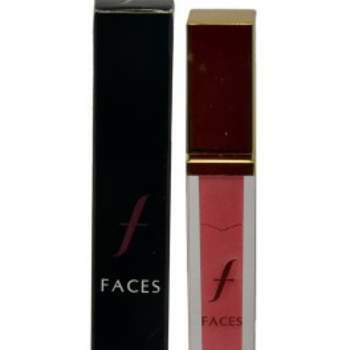 These have been stealing the shows since like forever. 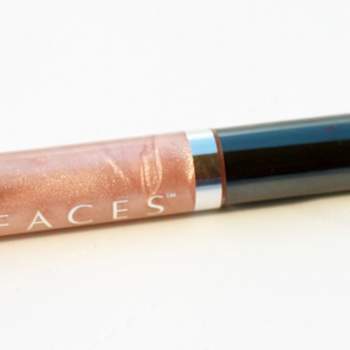 They just don’t make your lips any prettier, but give an amazing effect on your face as well. 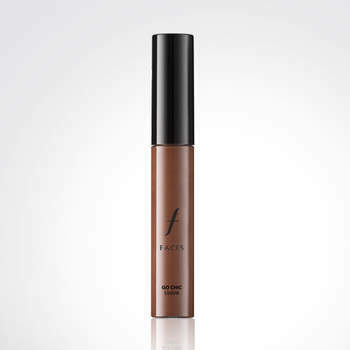 This is one of the most important things that a Bride should keep with her, as it can be needed anytime for a touch-up. 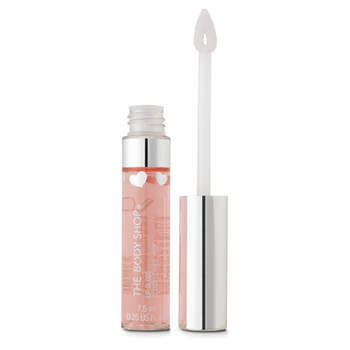 You can also refer to What Every Bride Should Keep in Her Beauty Kit: The Essentials! 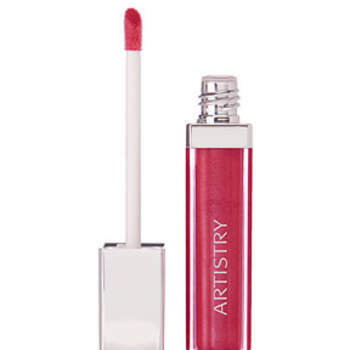 for more things to keep in emergency! 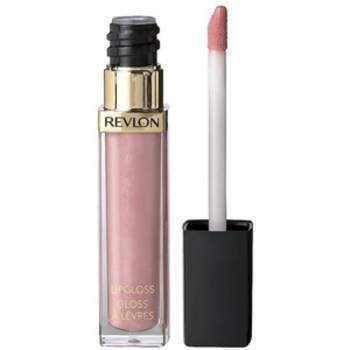 A person must always purchase the Bridal Beauty products from the trusted brands, especially when it comes to such sensitive parts of the body like the lips. 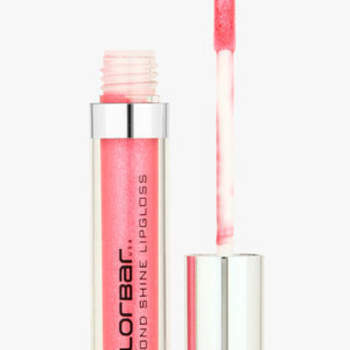 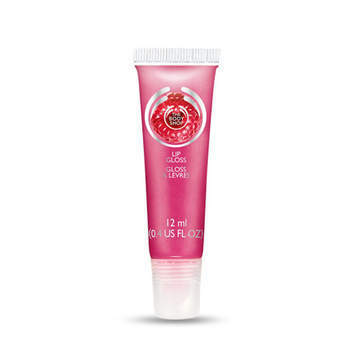 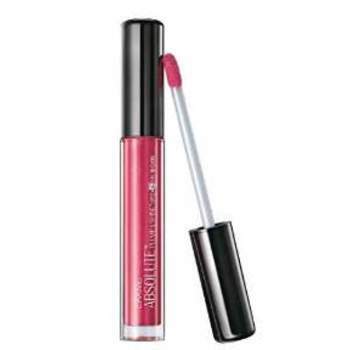 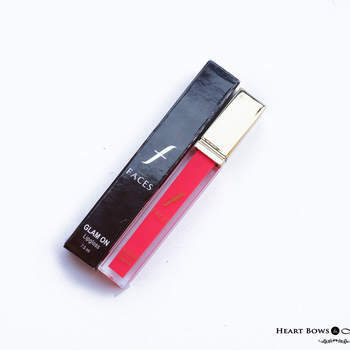 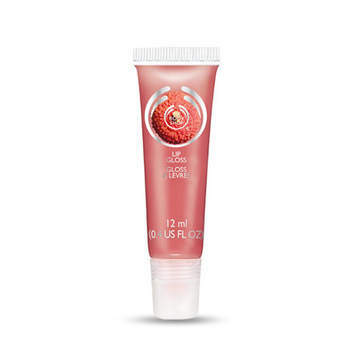 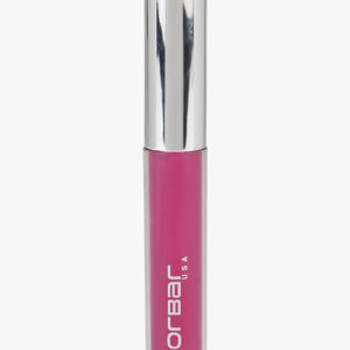 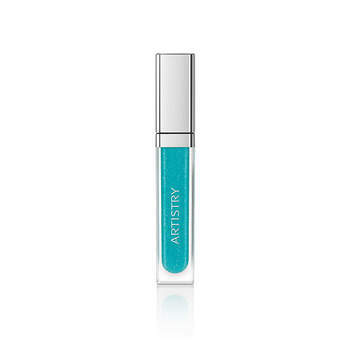 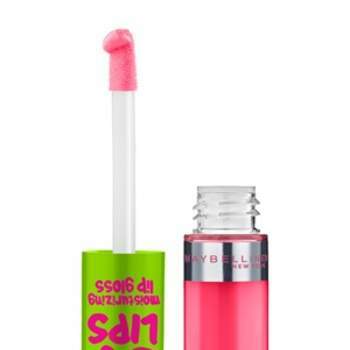 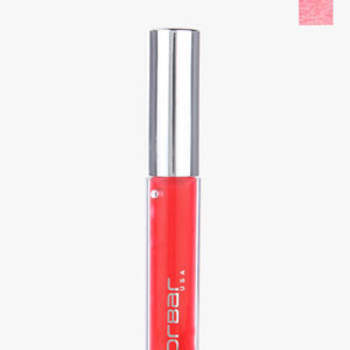 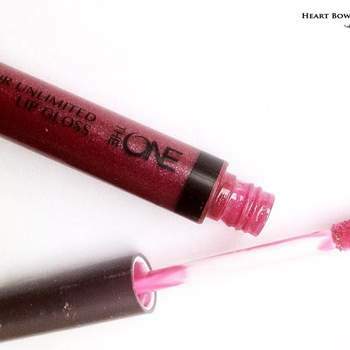 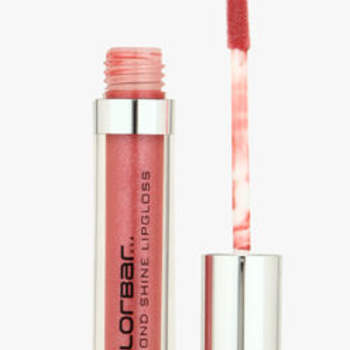 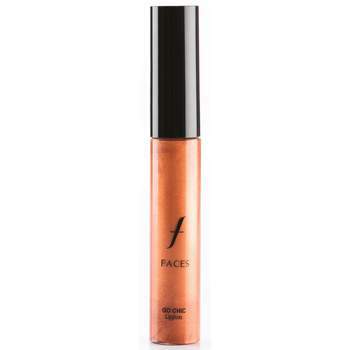 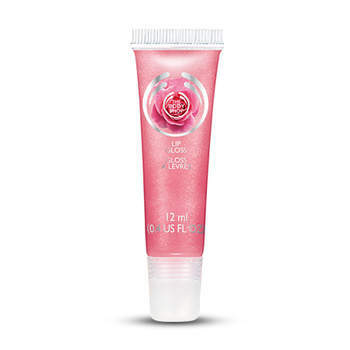 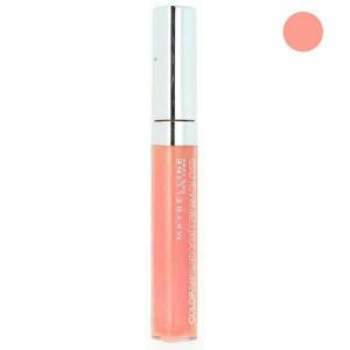 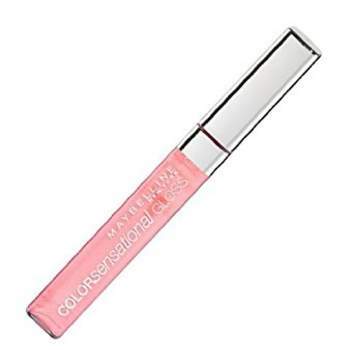 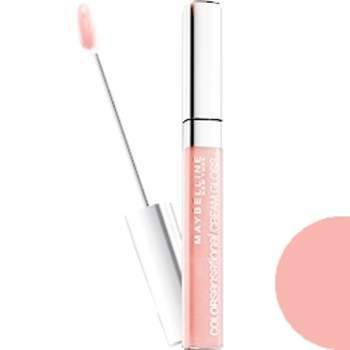 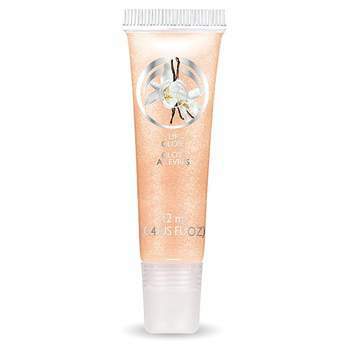 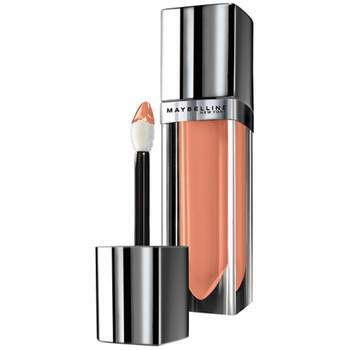 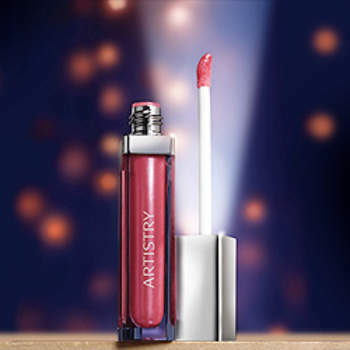 Some of the brands for the best Lip-Gloss can be Colorbar, Faces, Lakme, Amway. 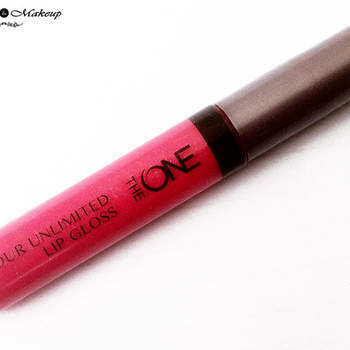 Oriflame, Revlon and The Body Shop. 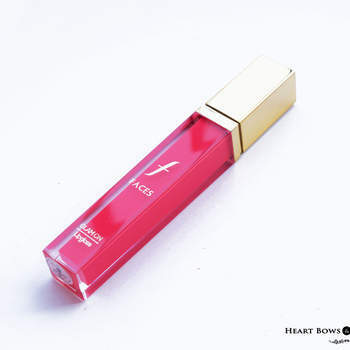 They never fail to impress people with their products. 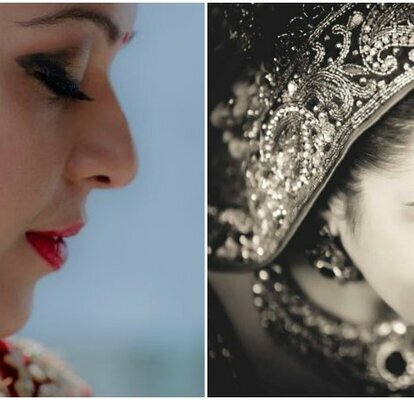 There are many things that a Bride must keep in mind before and on the Wedding day regarding her beauty. 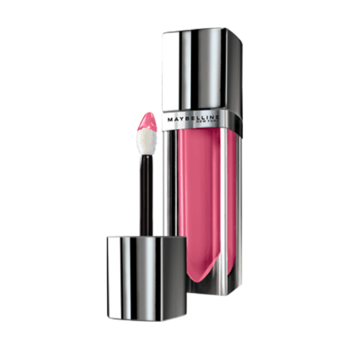 You can go through How to be Attentive to These Beauty Tips for Your Dream Day for a better description of it.